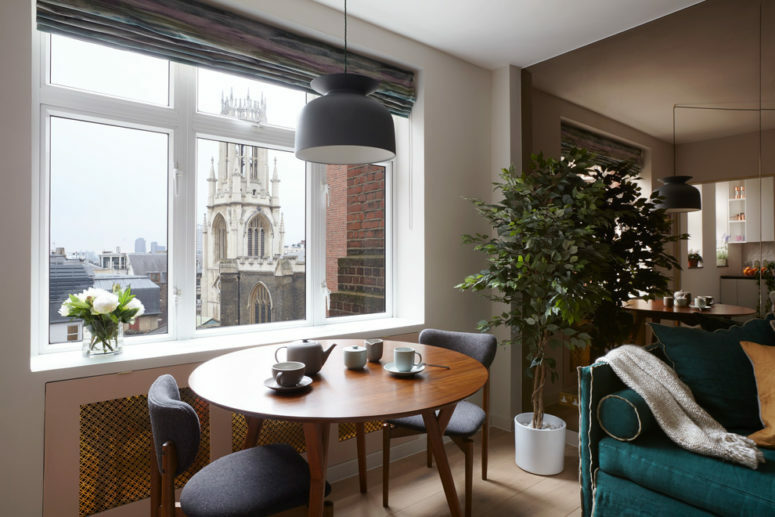 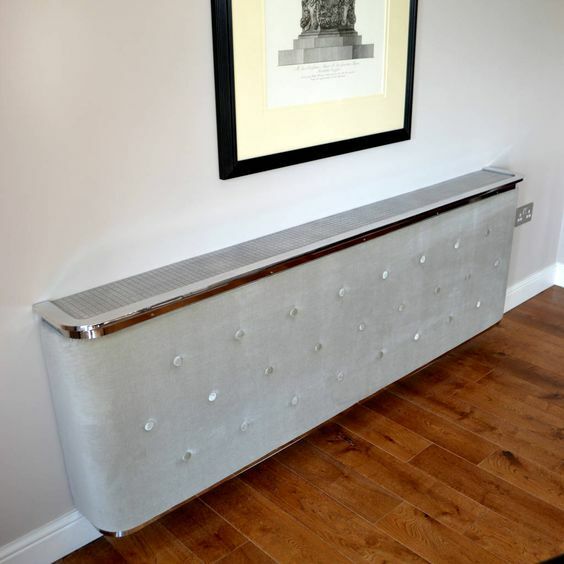 Cold seasons are coming, bit by bit, and many of us are going to use radiators but the problem is that a radiator is often ugly and you need to cover it somehow not to spoil your interior, and that’s especially essential in the summer when you don’t use radiators. 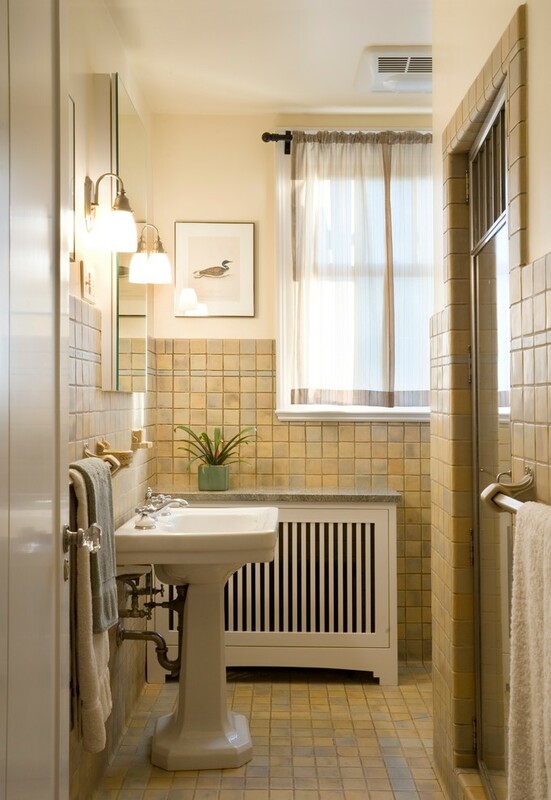 So what are the ideas to cover the radiator so that it matched you interior? 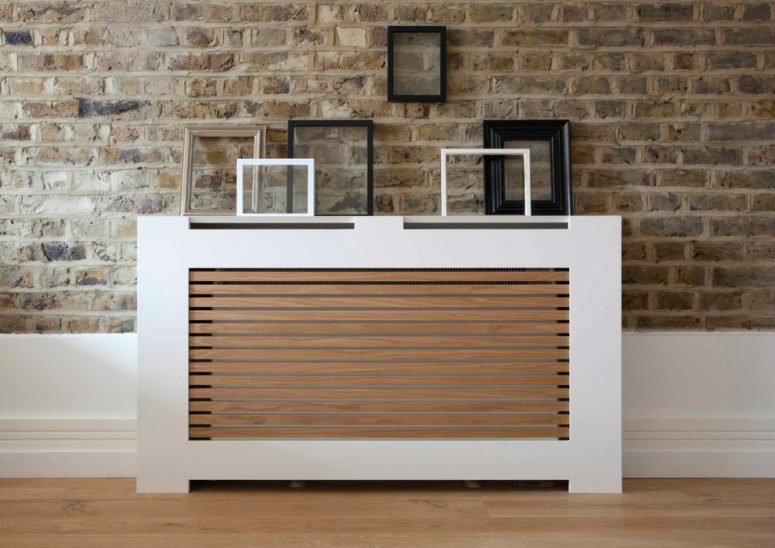 There exist screens and covers of various types, they can fit any space and even function as something else – a shelf, a plant stand or a seat. 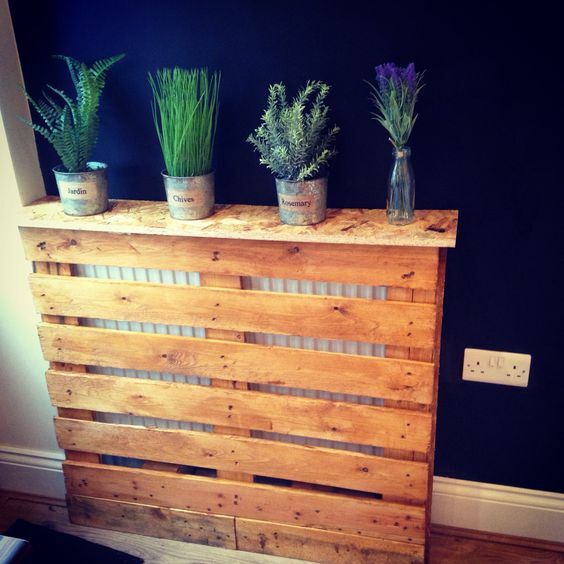 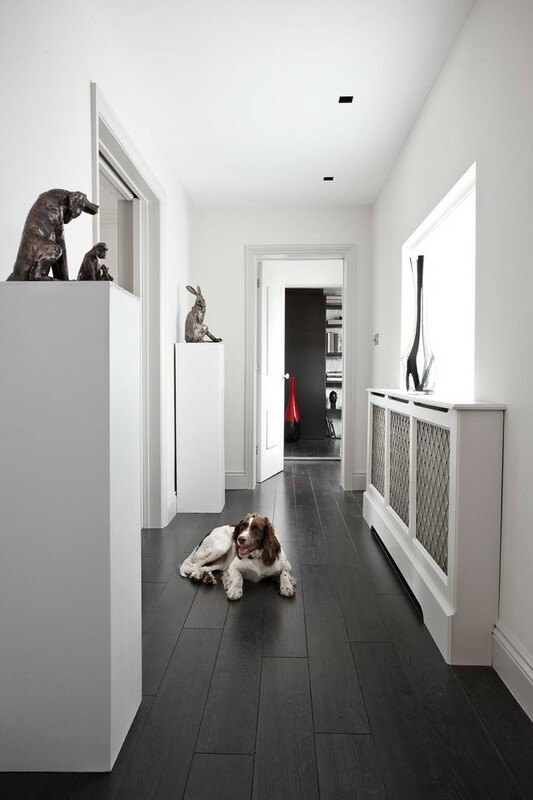 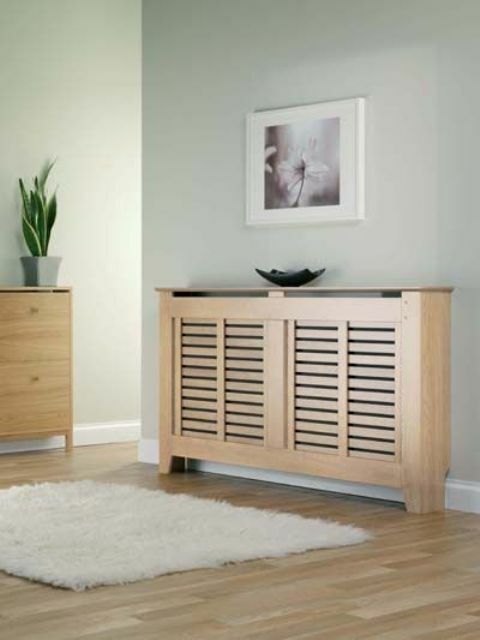 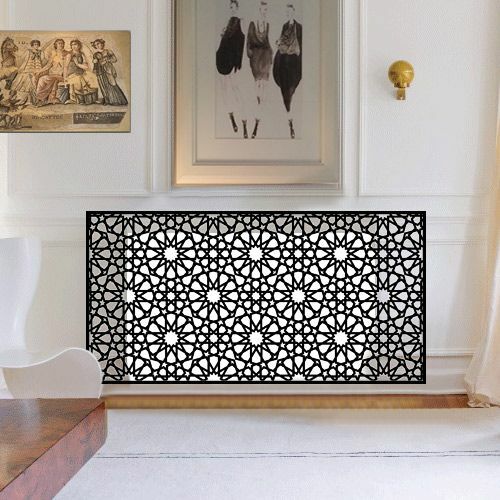 A radiator cover can be done in any style: modern, minimalist, vintage, antique, girlish, Scandinavian and many others. 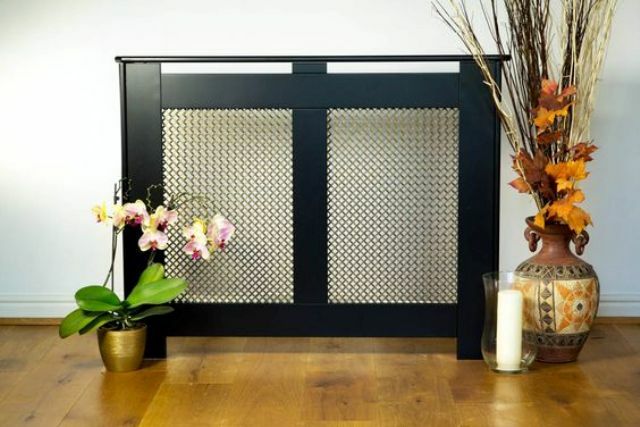 You can make such a screen yourself or buy one in the shop, it can be made of a wood, plywood, metal and other materials, just keep in mind that they can be heated and the materials should be fire-resistant, so plywood with metal screens is the most popular option. 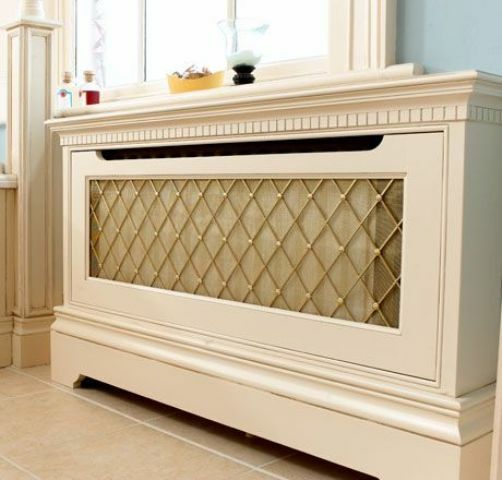 Remember that if it’s a radiator cover, it shouldn’t be too solid as the heat loss in this case will be immense. 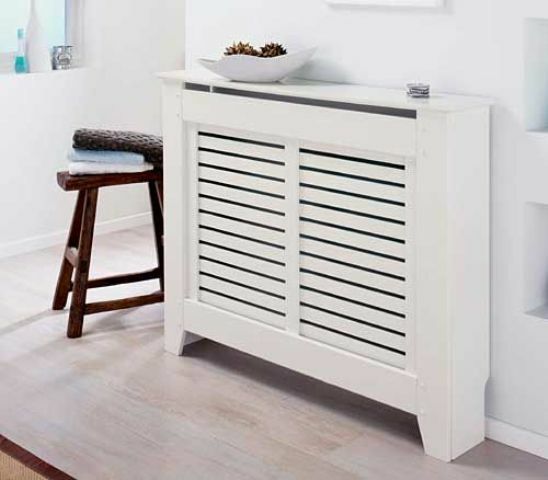 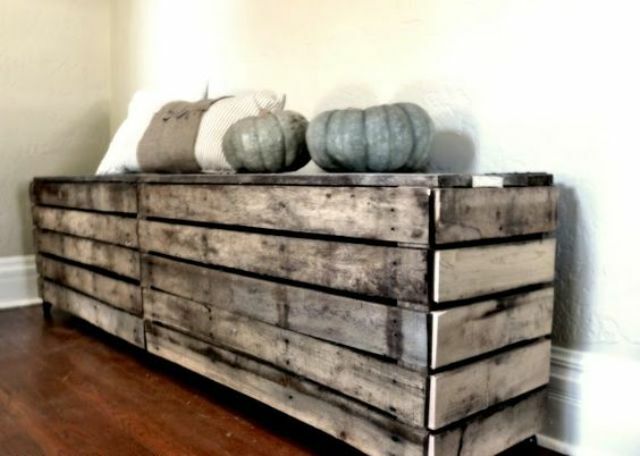 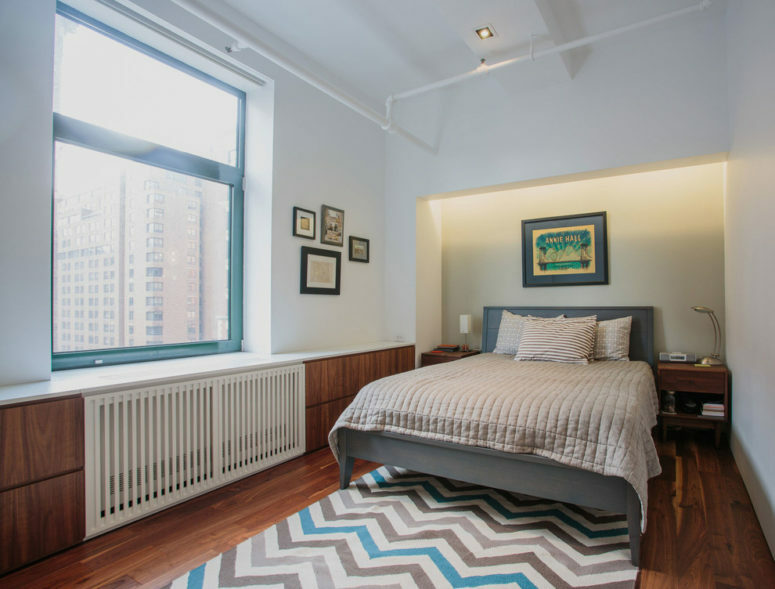 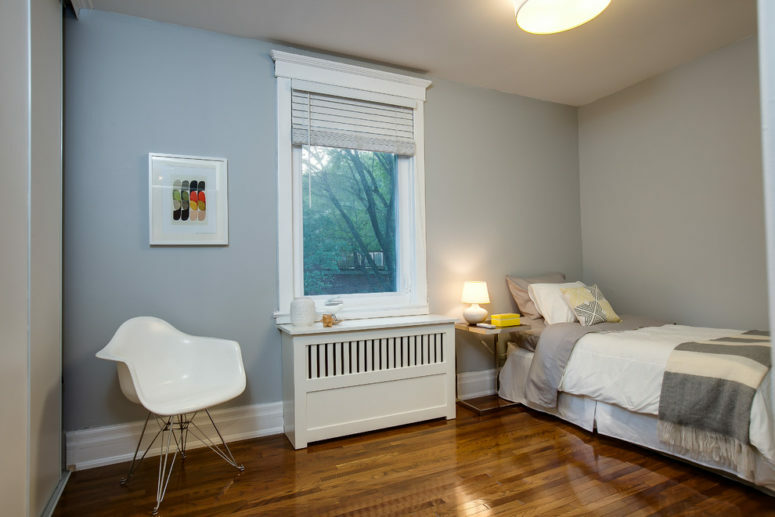 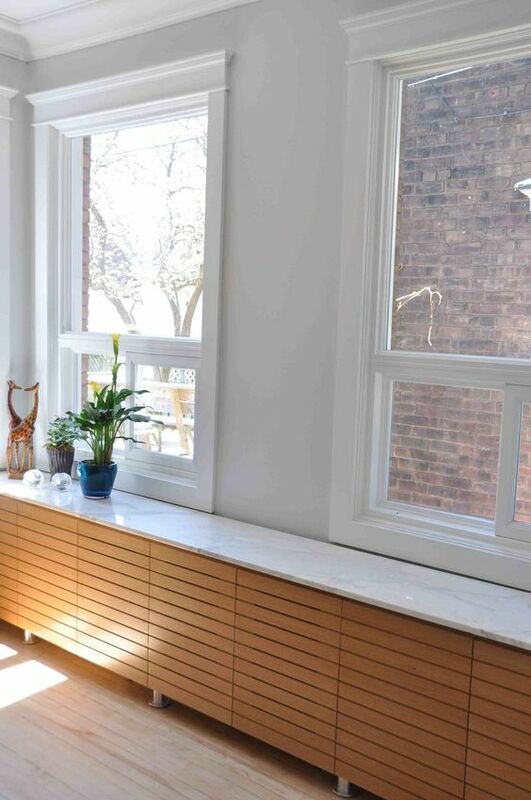 Some radiator covers are even made of just wooden planks with space between them to make the heat circulation easier. 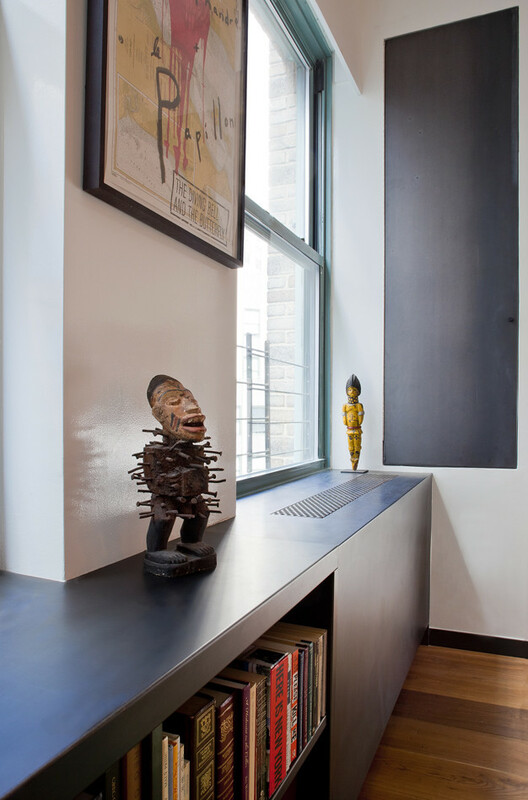 If your space is very small, go for a really narrow cover of plywood, and make a top to use it as a shelf. 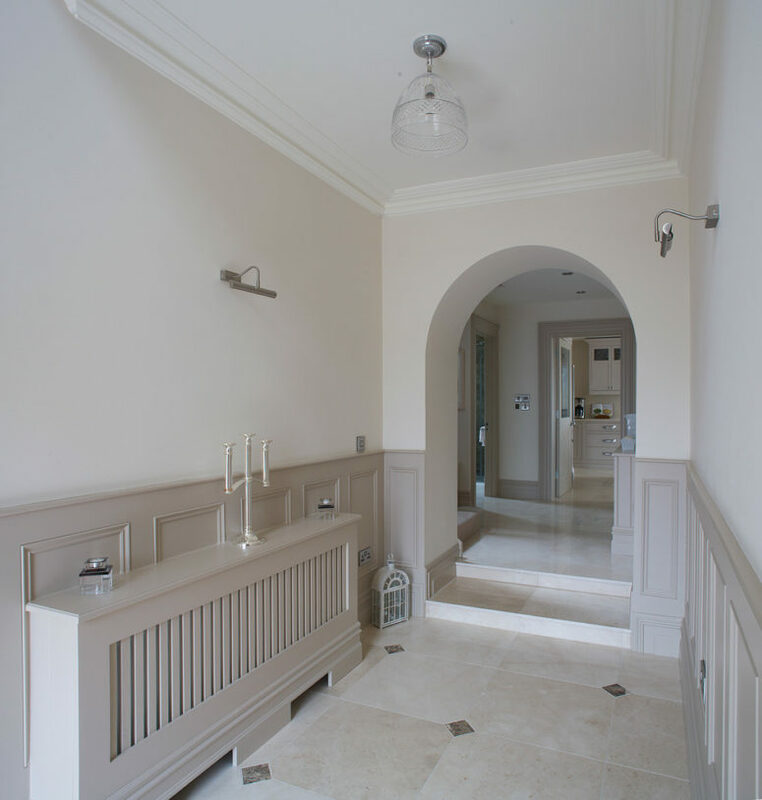 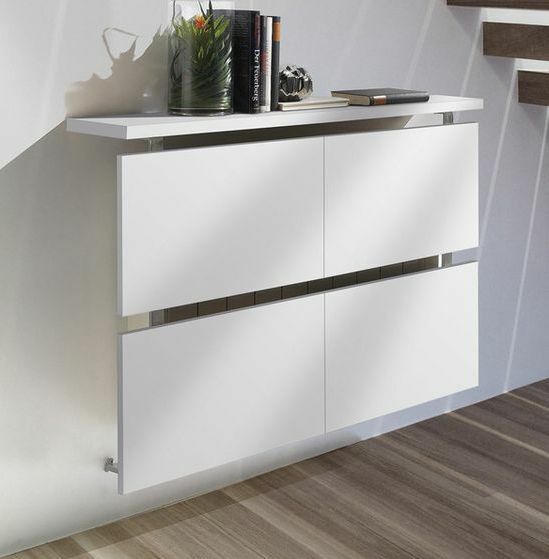 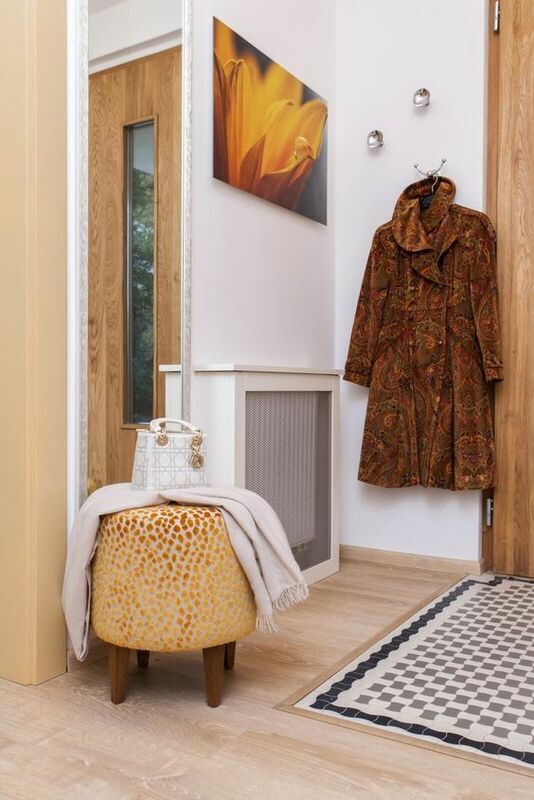 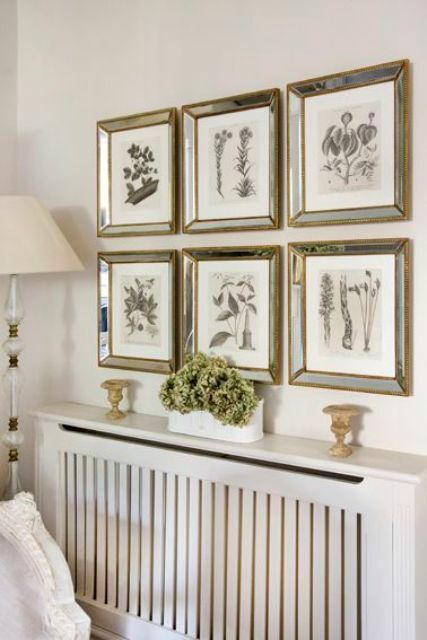 As for functions, cover can be very practical: they can work as shelves in any space, from a kitchen to a hallway and you can display there everything you want. 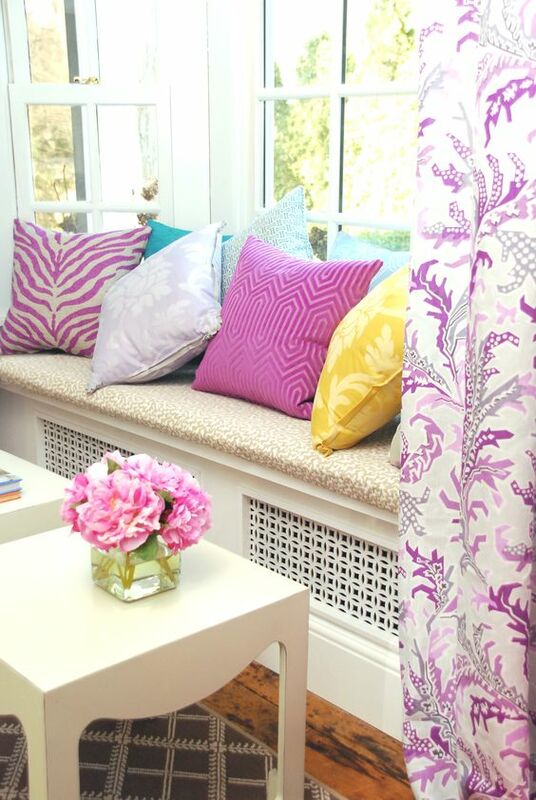 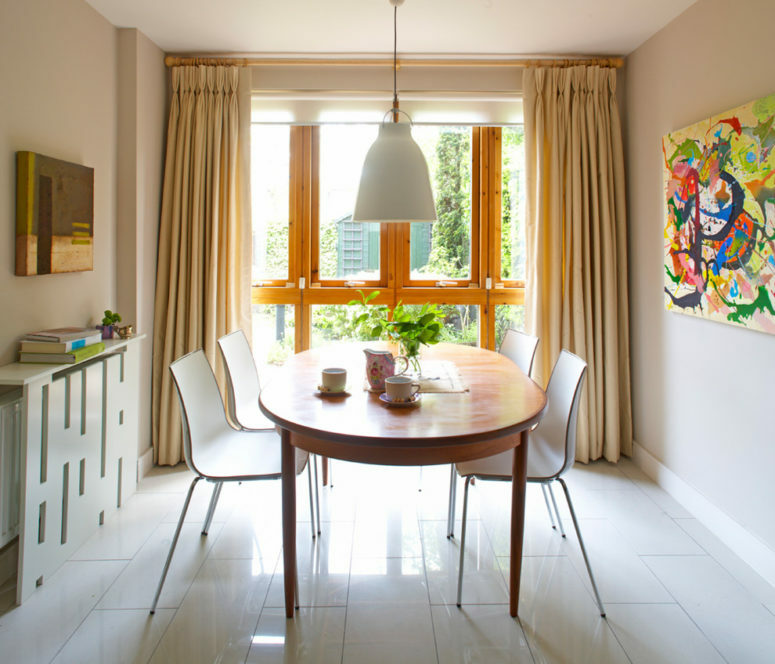 Radiators are often placed under windows, so they easily become window seats, and you can even upholster them. 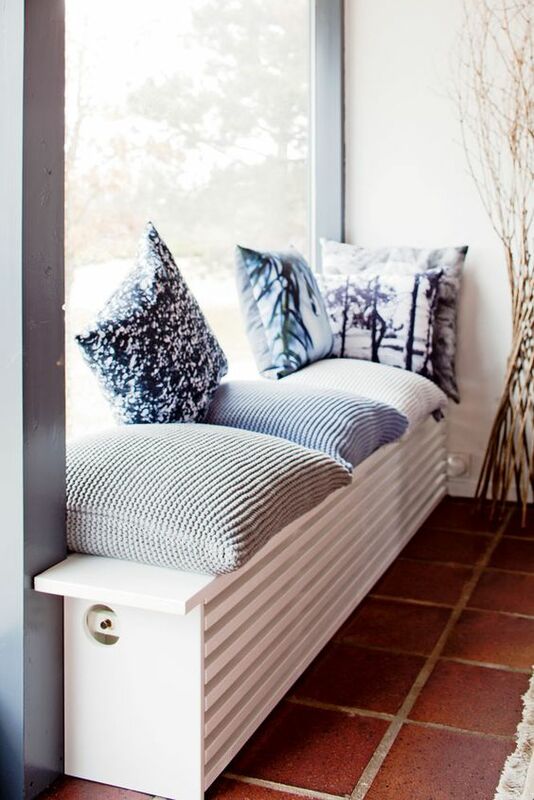 When it’s cold, it’s so pleasant to sit on such a window bench enjoying the warmth and the views. 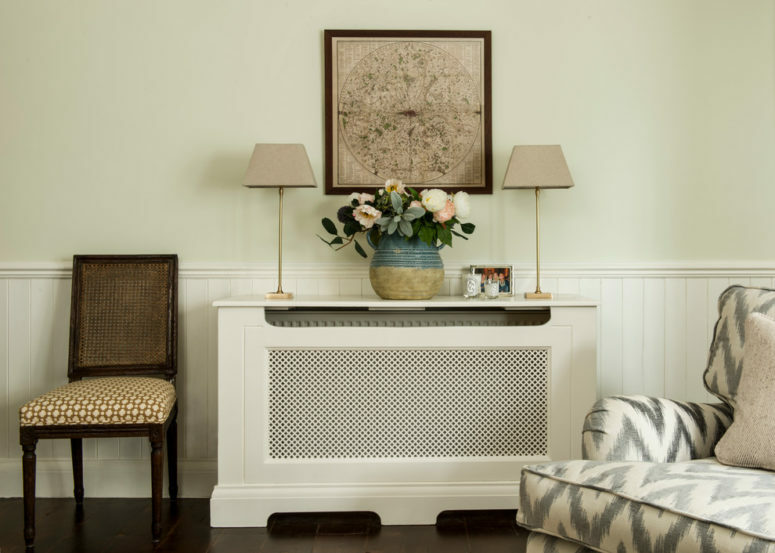 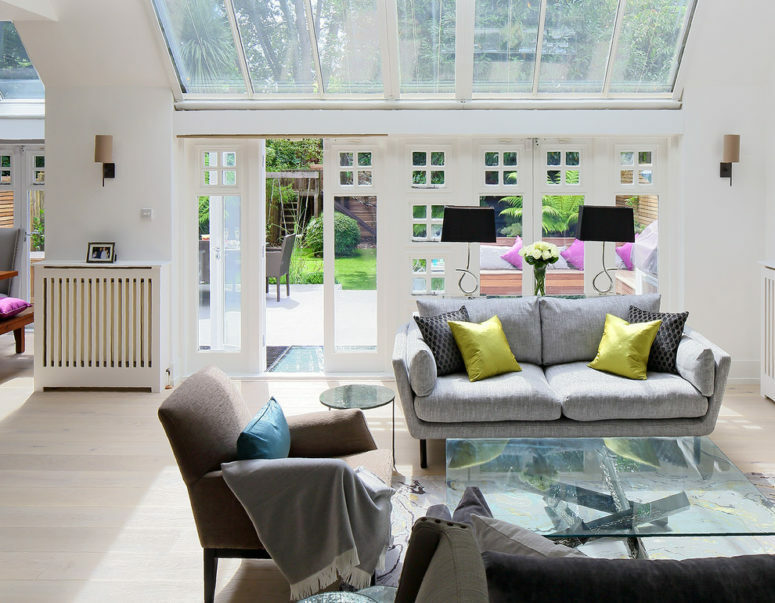 Screens are used when you want to reduce the heat loss or have a small radiator that is easy to hide and doesn’t need a large cover. 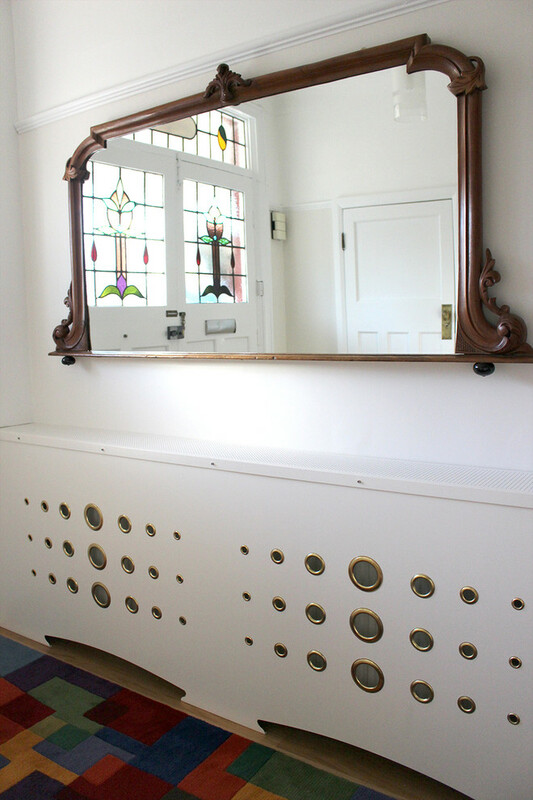 Screens are easier to remove in case you want to change them or just clean, and they often look more modern. 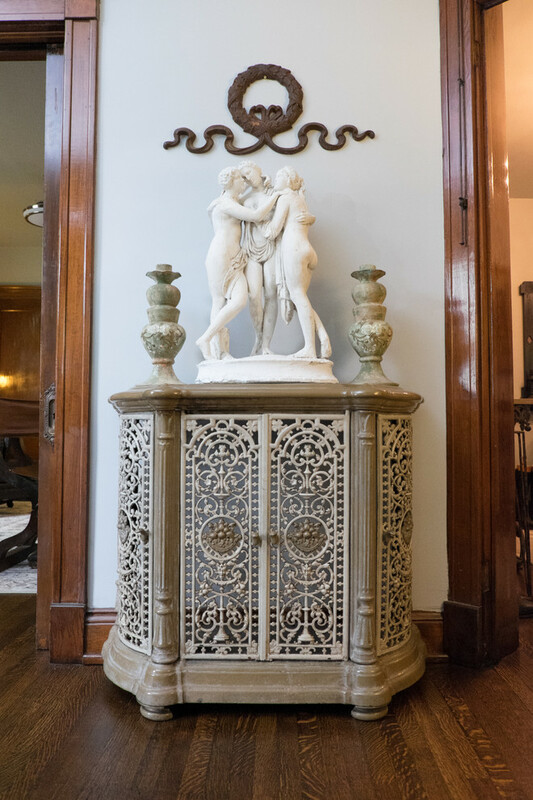 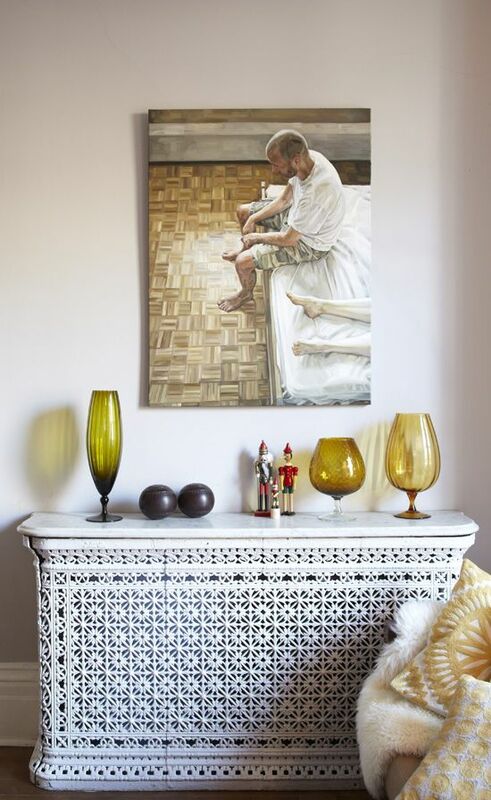 You will definitely love antique-style decorative metal screens finished in white, they make any space refined. 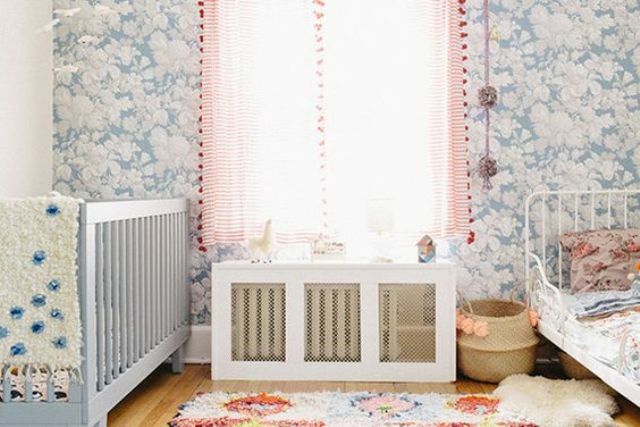 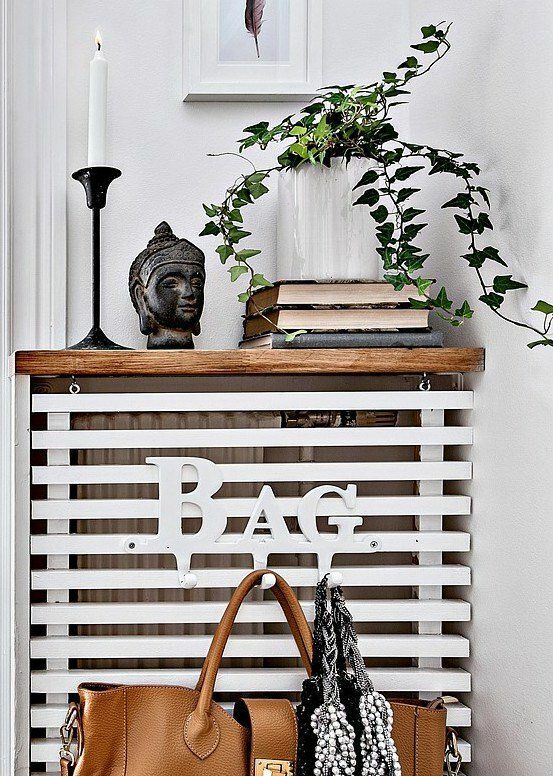 Another idea is a wooden radiator screen, which has a warm wood look and easily lets the heat, you can easily DIY one yourself of wood or plywood. 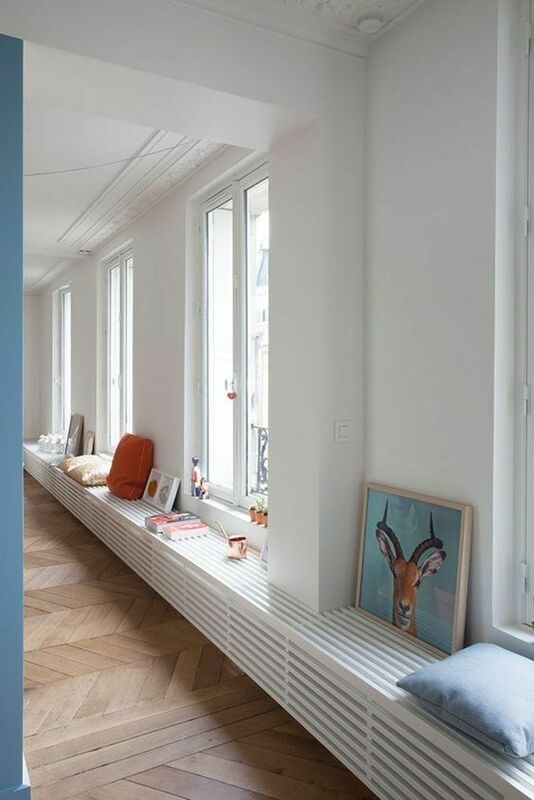 Keep in mind that your screen shouldn’t touch the radiator not to be spoilt, especially if it’s wood. 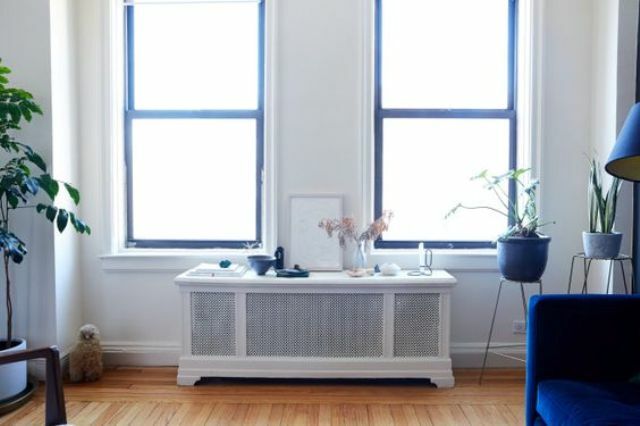 Screens are less functional than covers, that’s true. 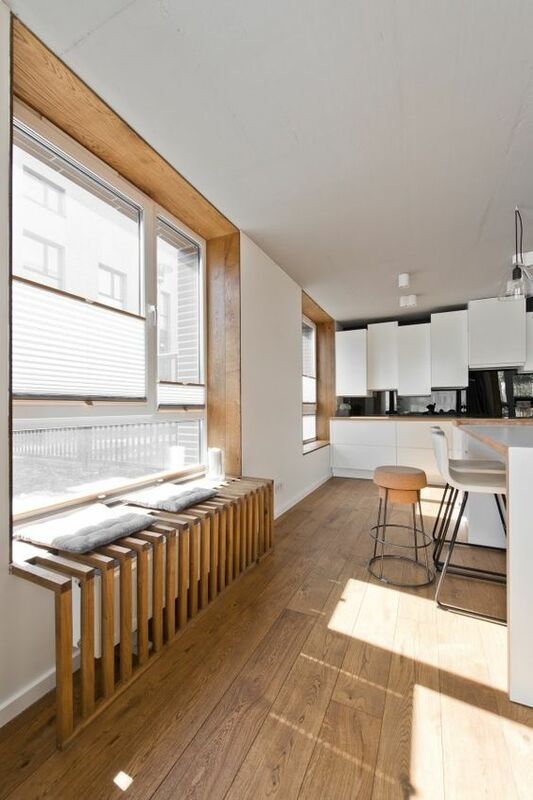 You can add a top to the screen and also use it as a shelf but of course no seats here. 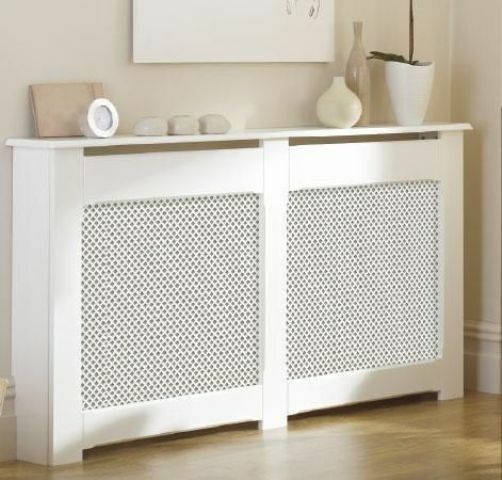 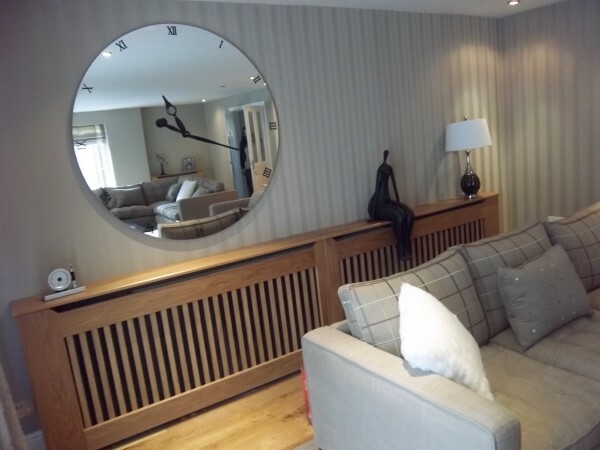 Radiator screen is an ideal option for renting homes as you can remove anytime and take with you to another home. 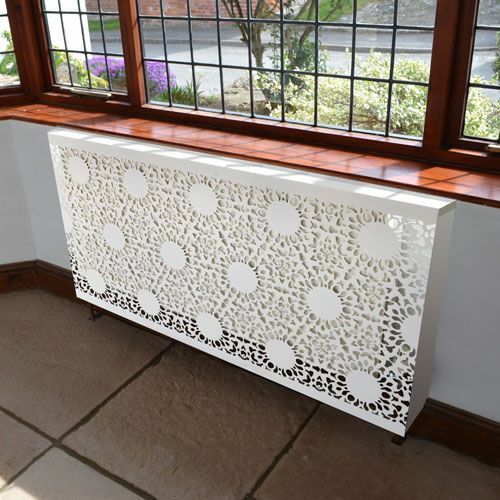 If you have really a cold climate or not many radiators around the home, think of screens as they will lose less heat from your radiators. 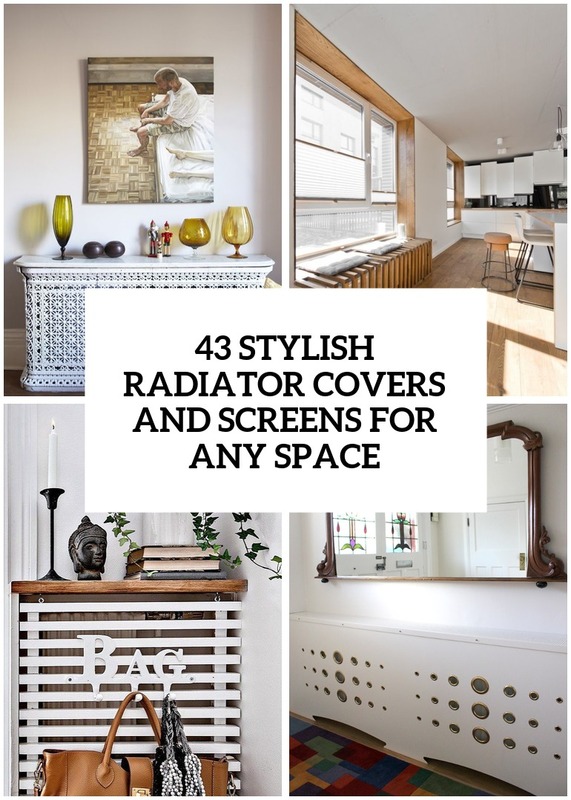 If you wanna know how to DIY some of these covers and screens, head over here.